Ordained priest in 1962, teacher of Classical Greek and Religion at the Seminary between the years 1962-1967. Served as curator of the Archives and Museum of the Metropolitan Cathedral from 1967 till the year 2002. 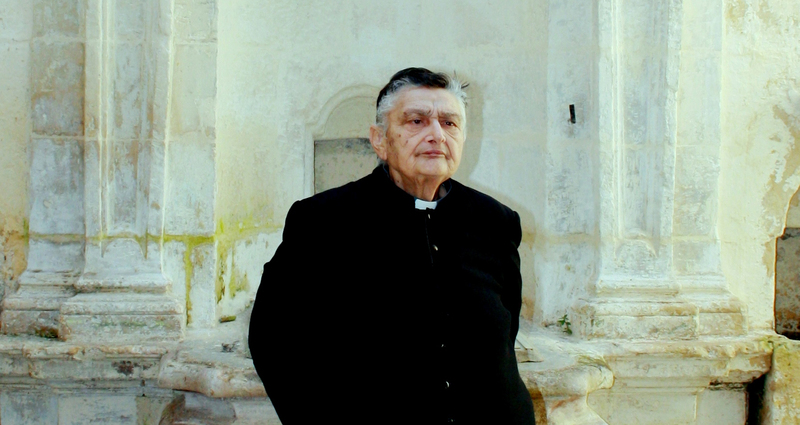 Canon and Chancellor of the Collegiate Church of St Paul in Rabat Malta from 1978 till 2012. In 2013 he was appointed Canon of the Cathedral Chapter and entrusted with the custody of the Archives of the Cathedral Chapter. Created Prelate ad honorem of His Holiness the Pope and Chaplain Grand Cross of Sovereign Military Order of St John, and awarded the Medalja għall-Qadi tar-Repubblika. Member of several ecclesiastical and State cultural boards. Participated with contributions in various conferences in Malta, Europe and the United States of America. Presently occupying the role of curator of the Wignacourt Museum and Archive in Rabat. Published and edited several books and catalogues on the Pauline cult in Malta as well as on art, music and generic history. He also submitted articles in learned journals in Malta and abroad.